My Neighbour Deathoro will be online early May. 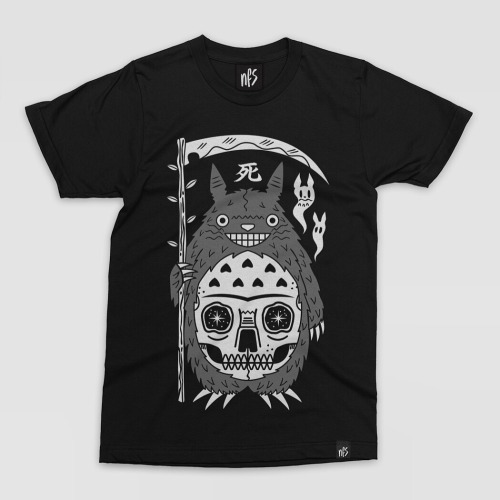 There will also... – No Fit State Co. // NFS Co.
My Neighbour Deathoro will be online early May. There will also be a small amount of sweatshirts available.